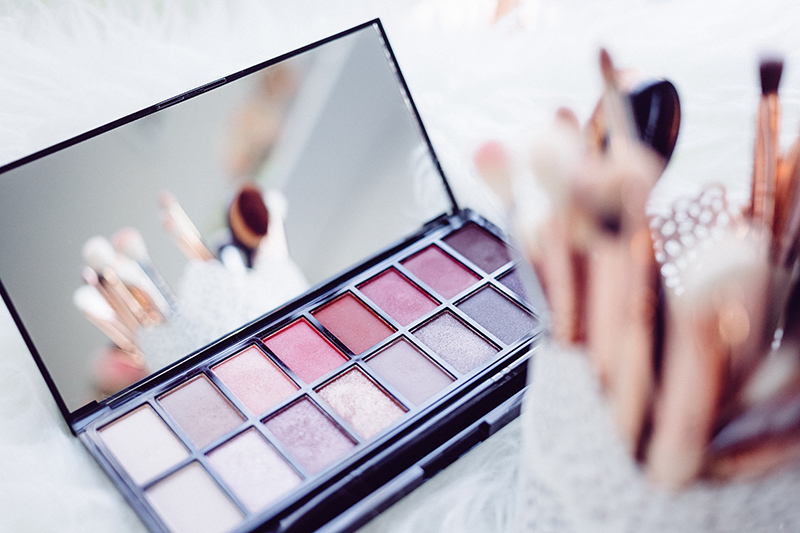 Have you been applying your make-up the same way for years? Or, maybe you’ve never worn make-up and you’d like to start? 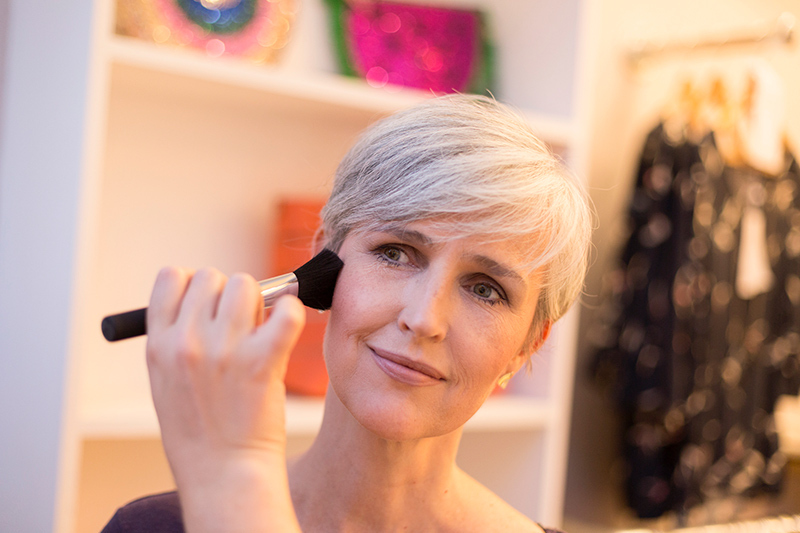 To ensure that you get to grips with the techniques and applications we show you, you’ll be taken through the make-up application process slowly. We’ll give you time to see exactly how we apply the products and the various shades that will flatter you. 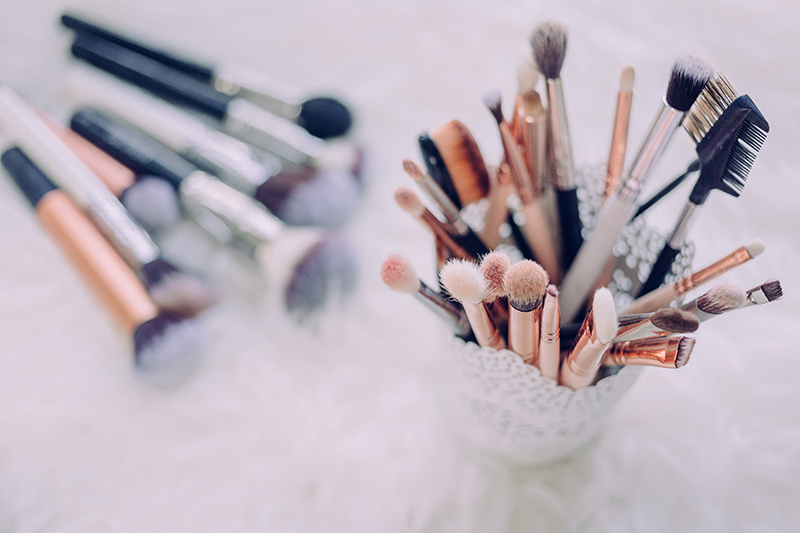 So, whether you’re looking to refresh your look or try some different colours for wearing day to day, a night out or a special occasion this make-up lesson will give you plenty of take away hints and tips to keep you looking your best and feeling fabulous!